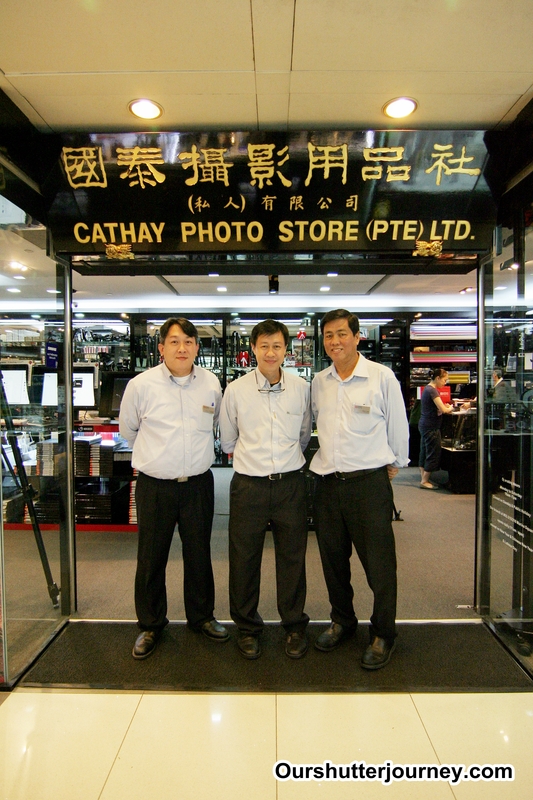 Photo: The Movers & Shakers of Cathay Photo Store. L-R: Chong, Vincent & Simon. 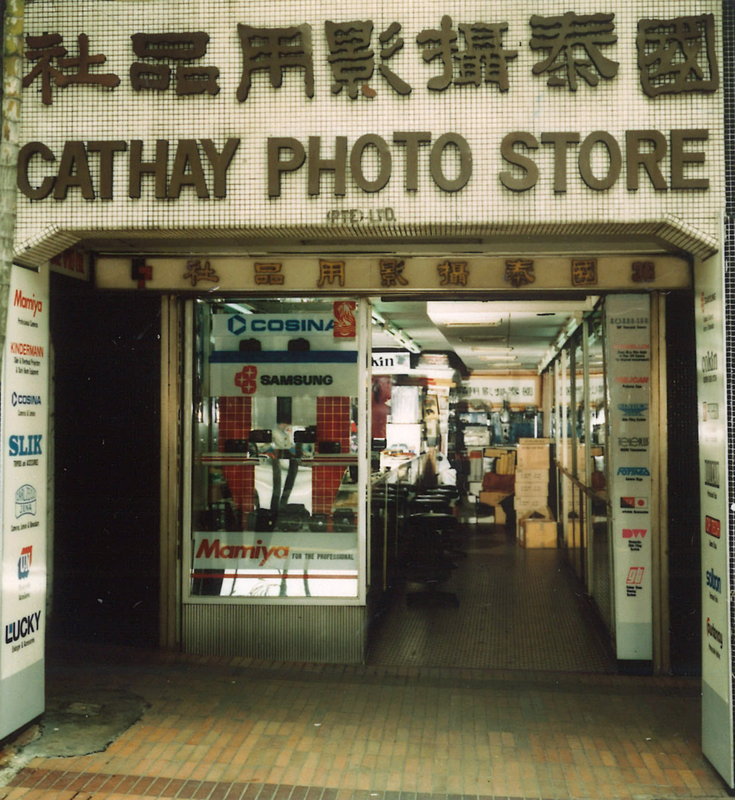 19th August 2014, Singapore – Founded in 1959 by Late Founder Mr. Toh Mun Peng, Cathay Photo Store is not new to all of us. The store had served a few generations of photographers in Singapore and if you are a photographer, be it a hobbyist or a professional, I am sure you would have heard of Cathay Photo Store. 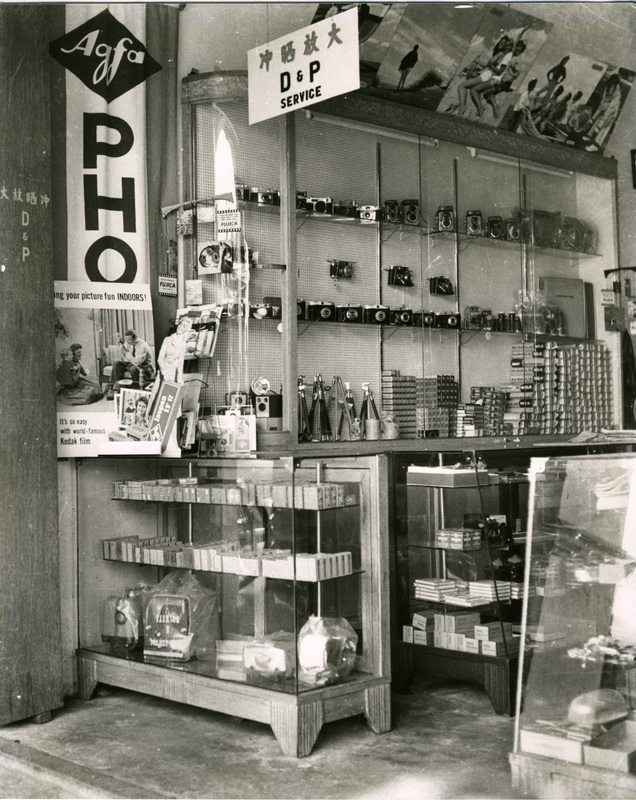 Started from a humble little store at Bras Basah (in 1959), Cathay’s photography business are mainly sales of photography equipment & 35mm film developing services (Darkroom services). Things were pretty much simple then. Photo: Cathay Photo, Bras Basah 1964. As photographic demands escalated in the late 1970s, Cathay Photo decided to shift to Peninsula Plaza in 1979 (till today). Another branch at Marina Square was opened in 1985 when Marina Square opened for business. Both stores are operating till today except that, the original store at Peninsula had expanded to a total of 9 retails units & 1 office with a combined staff strength of 50+ staff! Photo: Cathay Photo, Peninsula Plaza 2006. I reckon there must be lots of X-Factors for a photography store to survive the competition in Singapore, so I contacted Cathay Photo for a chat. I was granted an afternoon with 3 of the most senior staff and a free roam to anywhere I want at Cathay Photo Store, Peninsula Plaza. Check out the interview below. 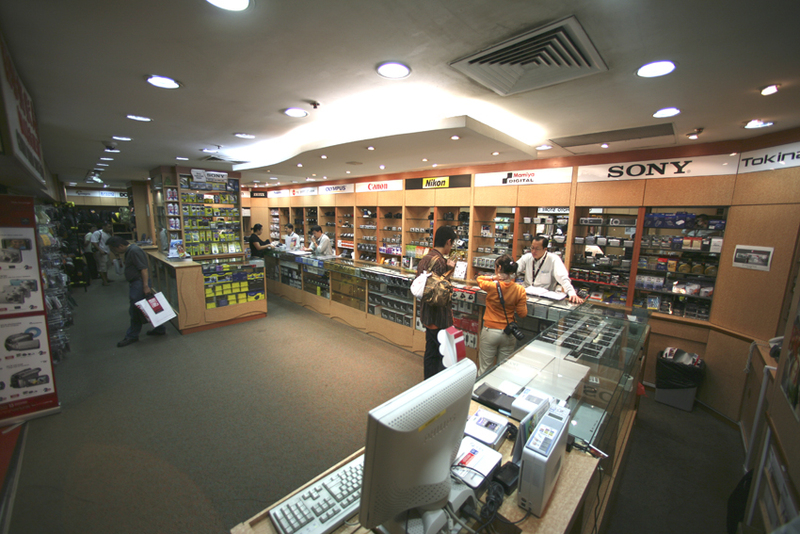 Photo: Cathay Photo, Marina Square 2007. The Interview – with Chong, Simon & Vincent of Cathay Photo Store. Ed: Hi guys! Thanks for granting me this interview, let us start by sharing with me when did you started your career with Cathay Photo. Chong: I joined Cathay Photo in 2004, so it’s about 10 years now. Simon: I started in 1989 back then, so it’s my 25th year this year with Cathay Photo. Vincent: I have been with Cathay Photo since I joined in 1985, 29 years. 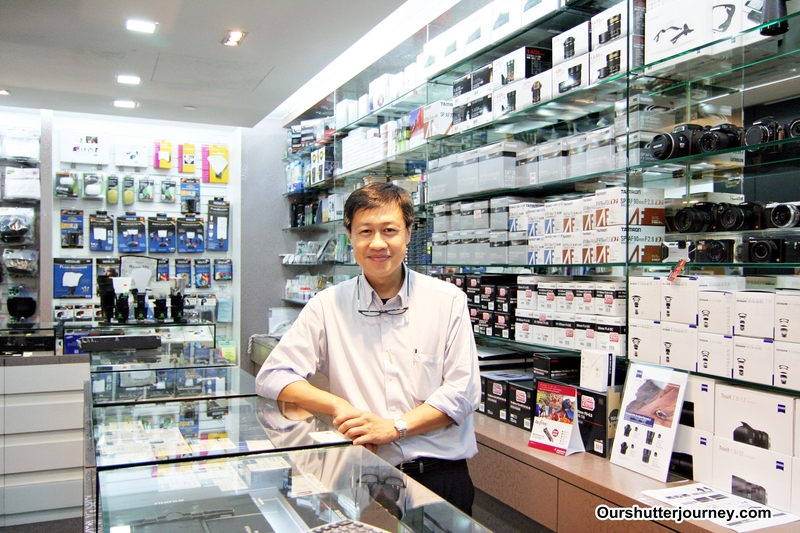 Photo: Vincent, 29 years with Cathay Photo Store. Ed: Amazing! We are talking about serious long service here. Please share with me & our readers, what kept you going all these years and why you decided to build your career here at Cathay Photo? Simon: I was hired by the Late Founder Mr. Toh Mun Peng. When I came on board, I observed that he took really good care of all the staff and he was a fair person & a fair employer. I decided then that this was the kind of environment that I was looking for. After the business was handled over to his son, Mr. William Toh, the same can be said for William as he takes care of all the staff like his own family. Vincent: I like being at the sales frontline. I was given the opportunity by the Bosses (both late & current) to learn about the latest equipment and selling the products by knowledge. Not many photo stores in Singapore encourage their staff to do knowledge-based selling, I am glad Cathay Photo is a firm believer in this. And like what Simon said, the bosses (both late & current) takes really good care of all the staff. It’s like a family working together here. Chong: Agreed with both Simon & Vincent, we were given lots of opportunities to learn about newly released equipment before even we get to sell them to our customers. And we are not talking about just regular equipment, many are premium equipment, this makes me happy as I get to understand, try and share with the customers from my personal experience. Lastly, Yes, the company gives really good welfare to the staff and we are just like a big family working together. 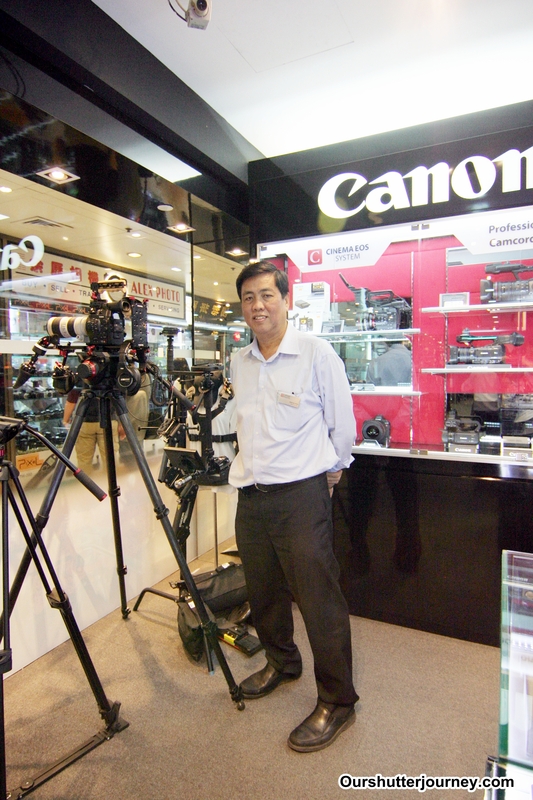 Photo: Simon, joined Cathay Photo Store since 1989. Ed: Thanks for sharing. I guess the working environment is very important especially when it is retail hours and the bonus is to have an understanding management that takes good care of the employees. Staff training is another point to note as this is really important in my view. Personally I will want to buy my photography equipment from people who had tried & tested the product. Ed: As I mentioned earlier, the local market is very competitive and I am sure you guys have lots of regular customers who will not go elsewhere (other photo stores) but always return for more purchases whenever they need to buy something. So can you please share with me & the readers what makes these regular customers comes back over & over again? Vincent: I supposed our customers find it useful when we make relevant recommendations. We will try our best to find out the customers’ needs with a friendly chat so that we can break the ice and once the customer loosen up, they will be more open to talk about what they need, what they are using the equipment for, what range they are looking at – this also help us not only to understand the customers’ needs, but also crucial in our final recommendations for purchase. Chong: Personally I find that our regular customers return because we (Cathay Photo) offer many choices. Backed with a comprehensive equipment inventory, the store has almost everything that a photographer/ videographer can think of buying. This makes us a one-stop-store and saves the customers precious time from going elsewhere. Simon: I must highlight on the customer service, we treat every customer that passes our doors equally and everyone is served fairly. Whether it is a new customer or a returning regular, we try our best to meet their diverse needs. The large number of brands that we carry offers more choices for our customers and to top that off, Cathay Photo carries lots of professional equipment. And that further widens our reach to our customers – from beginners to professionals. We have something for everyone. Ed: Totally amazing! From what 3 of you had shared, Cathay Photo really knows the way to a customer’s heart. Friendly service, knowledge-based sharing, huge inventory & excellent range of products, these must be the X-factors of Cathay Photo! Next, I am going to ask each of you to share an incident that you had encountered with the customer that had brought you positive experience. Please share. Simon: There was this customer, whom I later came to know that he works as an engineer. He came into the store and asked about the right equipment to buy for his project. I asked him in details and after understanding what he needed (like after 30 minutes of listening to him), I made some recommendations and he purchased what I recommended him and left. Weeks later, he wrote in to Cathay Photo and shared with our management his happy shopping experience and I am glad my effort was recognized and complimented by this customer. 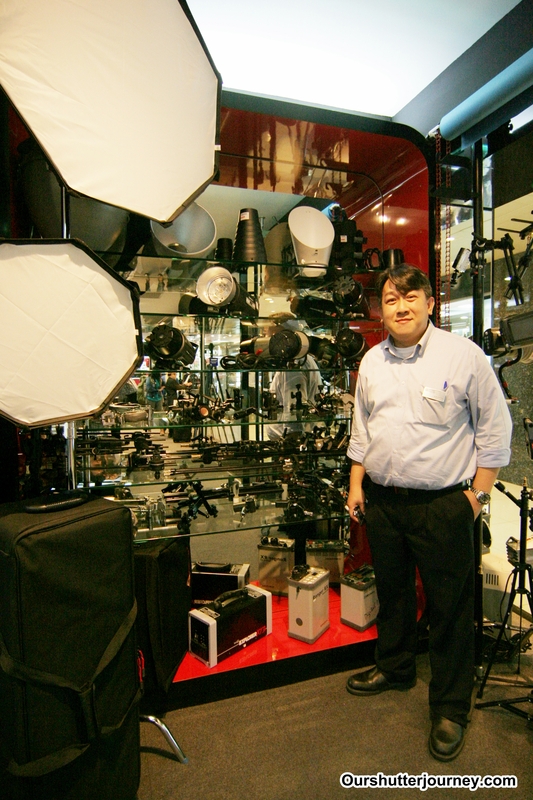 Photo: Chong, 10 years with Cathay Photo Store. Vincent: I was serving this customer who was purchasing cameras under his corporate account. After I quoted him based on his total purchase, he went on to check the price of the similar equipment in Malaysia. He found out that there are “parallel imported sets” in Malaysia that actually sells much cheaper than Singapore. (There weren’t much parallel imported equipment in Singapore back in those days) This customer then came back to Cathay Photo and told me about those cheaper sets. Before I can react, he happily announced that he is still buying from us despite the large difference in price. Out of curiosity, I asked this customer why the decision to buy from us while I was packing his order. this customer shared that he had experienced “Cathay Photo’s excellent customer service, trust my service, and he will rather make his corporate purchase from a trusted and reputable photography store”, that made my day. Chong: I sold a defective camera to a customer. The customer came back to the store to seek assistance. As the person who sold the camera, I tried to replace the defective camera with a new unit. However, we ran out of stock for this particular camera so I offered to help the customer by contacting the brand for an urgent replacement. The customer got his new camera within a short period of time (10 years ago, 3 days is considered fast). He (the customer) later wrote in to my management and highly complimented me on my service that “went the extra mile” for him. Photo: Vincent with happy customers at Cathay Photo Store. Ed: Wow! Those were really inspiring personal accounts that all of you had shared. From a consumer point of view, yes! all of you had scored on the finer points of the photography retail business. And I am sure every staff in Cathay Photo works the same way as the 3 of you – being the examples & front-line leaders at the store. So, let’s pretend I am new to Cathay Photo and I need One reason from each of you why should I buy from Cathay Photo, what will be that One reason? 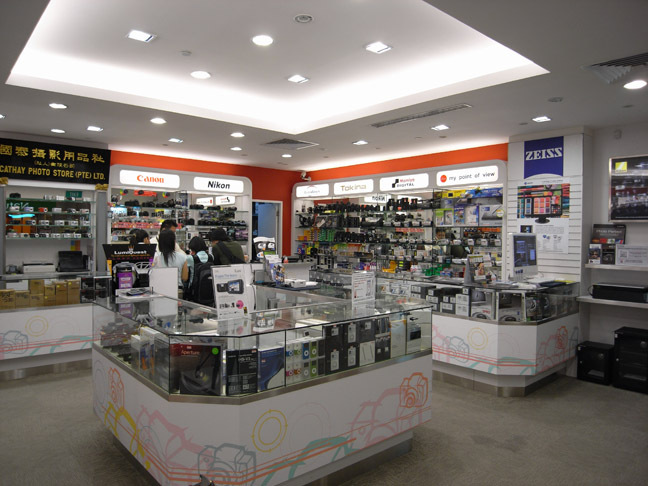 Vincent: We are one of the oldest photo store in Singapore and we sell by understanding customers’ needs. Ed: Vincent, that’s Two reasons already, *laughs. What about you Simon? Simon: We take a positive approach to all our customers and everyone is treated fairly. Ed: Simon, that’s Two reasons too! *laughs. Chong, maybe you would like to just give me 2 reasons too. *everyone laughs. Chong: (still giggling) Well, we only make recommendations that best serves the customer’s need and every customer gets personalized service. 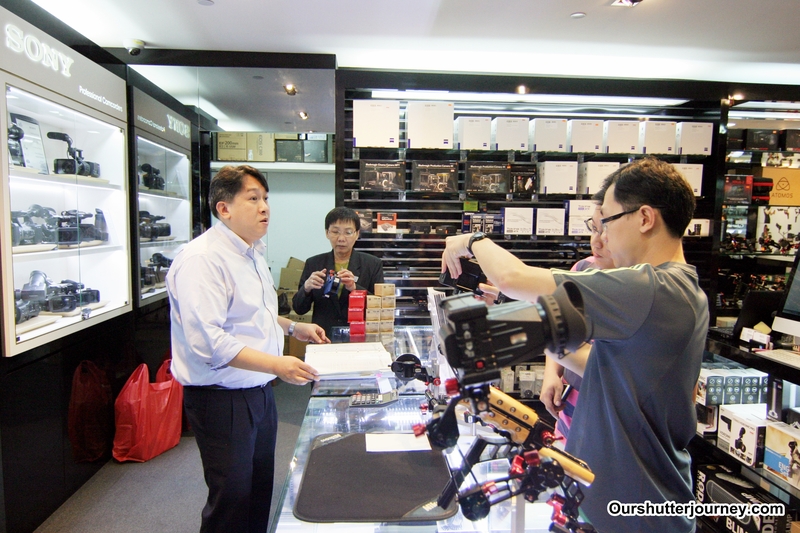 Photo: Chong, engaging customers at Cathay Photo Store. Ed: I guess there are certainly more reasons! But time is running out for me. Lastly, there are getting more & more new photography stores mushrooming across Singapore in the last 5 years. Through some online research and reading off some forums, many people had been treated badly or cheated or both while shopping for equipment in Singapore. As veterans in this industry, do you have any buying tips for our readers? Vincent: Shoppers must first know his/her requirement(s), the budget to purchase and to research for prices before buying. Simon: Especially buying camera or lenses, shoppers must know which shops are the authorized dealers just to ensure after sales support (if any). Chong: Shoppers must understand the pricing structures like comparing local sets with parallel-imported sets before buying. Lastly, this is stupid but I must highlight that shoppers should not compare New equipment price with those on the Used Market. *Everyone laughs. Ed: Thank you everyone for taking the time out and allowing me to do this exclusive interview. Thank you.! Photo: L-R – Vincent, Chong, Simon & Ed. Cathay Photo is more than just a Photography Store. They are actively engaging photographers and videographers through their seminars, workshops, trade shows, school road shows, actively sponsoring local photography communities & competitions. This is contributing back to the photography community in many ways! Cathay Photo imports & distributes an array of professional brands like Elinchrom, Manfrotto, Tokina, PhaseOne & many others. I will only buy my equipment from reputable photo stores whom I can trust – in the photography business, we cannot take any chance with our equipment. And it helps if the person that I am dealing with has proven to be trustworthy and will go all out to help me in my purchase or in time of emergency. I am certainly not new to Cathay Photo (been shopping at Cathay Photo since 7 years ago after a friend brought me to Marina Square branch), I had personally came to know most of the staff by name from both stores (Peninsula & Marina Square) and each of them had helped me in one way or another – from making urgent order of equipment, finding a particular item from either store to getting quotations for my corporate purchase. The key here is everyone had left behind a positive and good experience that I will remember! Thank you Simon, Sam, Michael, Jason, Duncan & especially Yijie (from Marina Square) for the past excellent service that I had personally experienced. Thank you Vincent, Simon & Chong for the interview and lastly, I would like to Thank the Management of Cathay Photo Store for all the support, the good times & allowing this interview to happen. And pop over to their Facebook page and “LIKE” to stay updated. Cathay Photo Store is an Accredited Merchant with ALL the photography groups under the management of Ourshutterjourney LLP. 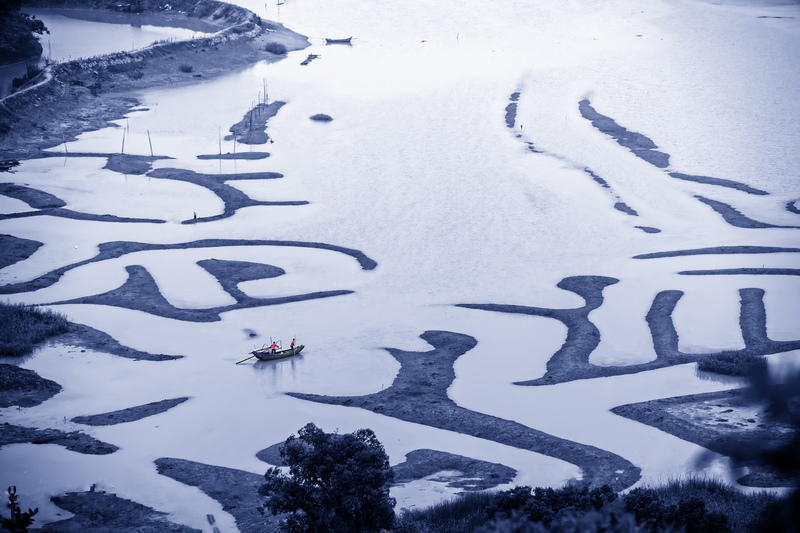 This entry was posted in Featured Photography Merchants, Non Photography, Photography Articles & Videos, Uncategorized and tagged Cathay Photo, Featured Merchant. Bookmark the permalink.